Great apps are even better when they’re on sale! 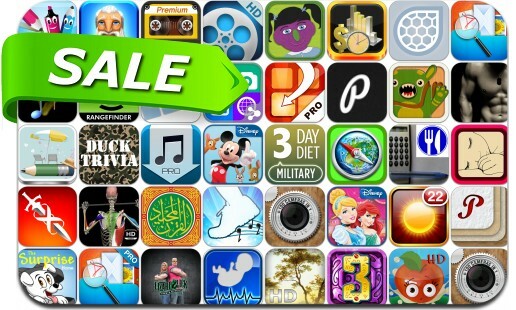 We’ve selected 39 iPhone and iPad apps that are over 30% off. This app deal alert includes Infinity Blade, Chordion, File Pro, The Treasures of Montezuma 3, RelativePitch, TrailMix Pro, Fast Food Nutrition Points, Preveal, Travel iBlog, Read The World, Invoice Manager, RushPlayer and many others.